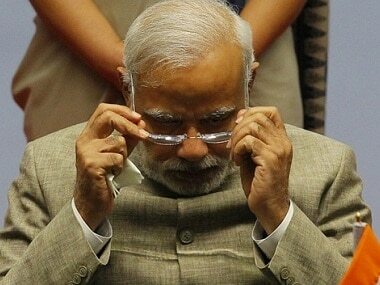 New Delhi: The Communist Party of India-Marxist (CPM) on Tuesday termed as "hypocrisy" Prime Minister Narendra Modi's stand on corruption and demanded to know why the government had not moved ahead on the Lokpal or probed scams like Vyapam and the Sahara-Birla diaries. Modi had on Tuesday reiterated at the BJP's National Executive that there would be no compromise or leniency on corruption. 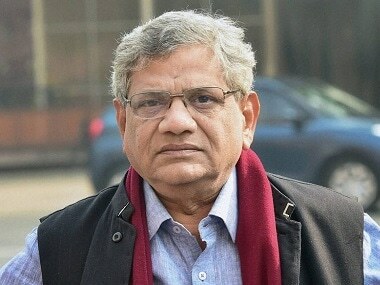 "The hypocrisy of the Prime Minister and the BJP government lies in the fact that while they are pursuing corruption cases against leaders of the opposition, this government in these three years has not even implemented the law enacted by the Parliament to establish the Lokpal," the CPM said in a statement on Wednesday. 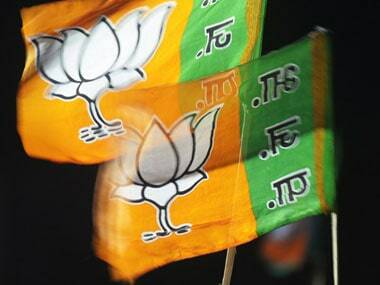 "There is no step being taken by this government to investigate scams like Vyapam, Srijan housing scam in Bihar, the Birla-Sahara diaries, the Panama papers, the Lalit Modi case, the mining scandal in Karnataka that led to the resignation of BJP Chief Minister in the state, the cases of land grabbing by BJP leaders in Maharashtra and Uttarakhand, PDS scam in Chhattisgarh and the Gujarat State Petroleum Corporation (GSPC) scam etc," it added. 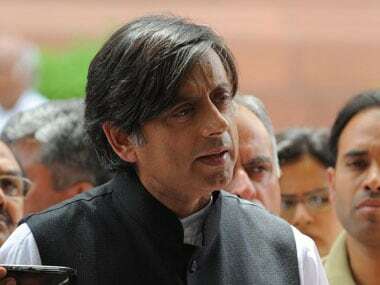 It said that the list of scams in BJP ruled states "goes on and on, yet there is no investigation in any one of these". "Clearly, the Prime Minister's exhortations are a cover to selectively choose cases against political opponents in the name of fighting corruption while protecting his own party and governments who are involved in allegations of huge corruption at high places," the Left party said. 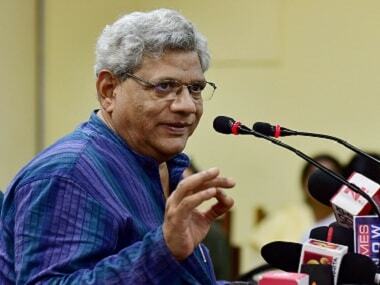 Stressing that the CPM's position on fighting growing political corruption is well-known, both in its conduct and its concrete proposals to end this scourge, it demanded that all such allegations "must be subject to an impartial inquiry and action be taken against the guilty".